Home Girl: Winner Winner Chicken Dinner! We have a winner! 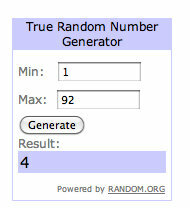 I assigned you all numbers from your Facebook and blog entries and then went to random.org who supplied me with our winner... lucky number 4. AKA - Basketwebb!! Congratulations! 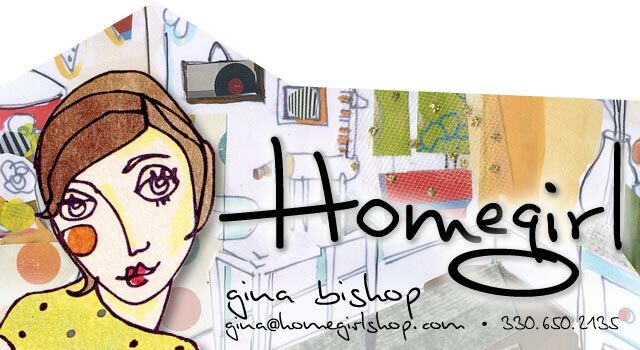 Please email me at gina@homegirlshop.com with your contact information and with the prize you've chosen (either the candle or the Love sign). Thank you all for participating and for helping me spread the word about Homegirl! Homegirl Sale - Get Ready!